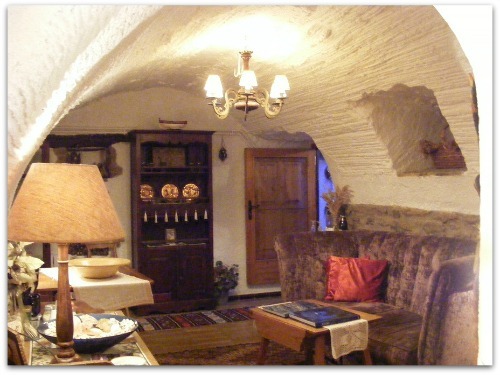 Private Sale - No Agents - Qualified Investors Welcome. 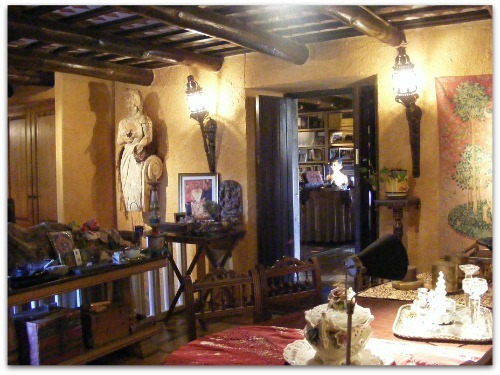 The small stone mansion was first built in 1750, and was totally refurbished by a world renown interior design architect in 2009. 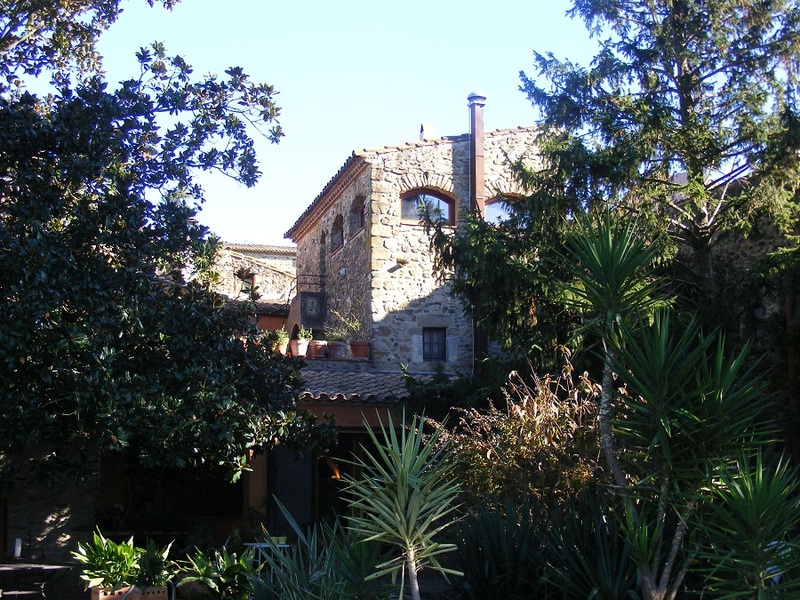 The property includes its own completely private walled-in gardens, with 200-300 year old pines, palms, cypresses and giant magnolias, and including its own large swimming pool. 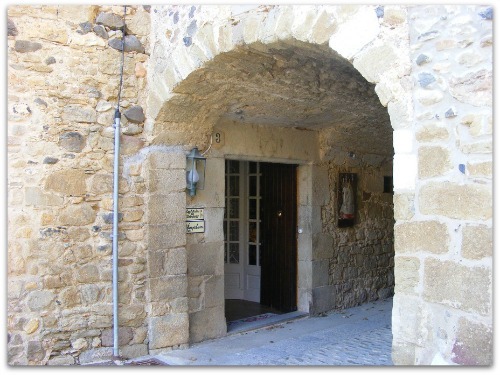 Located in what experts know as "The Dali Triangle" in Catalonia. 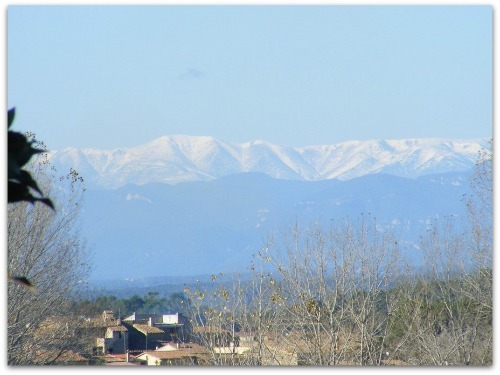 Magnificent views to Canigou mountain / Pyrenees in absolute tranquility and stillness. 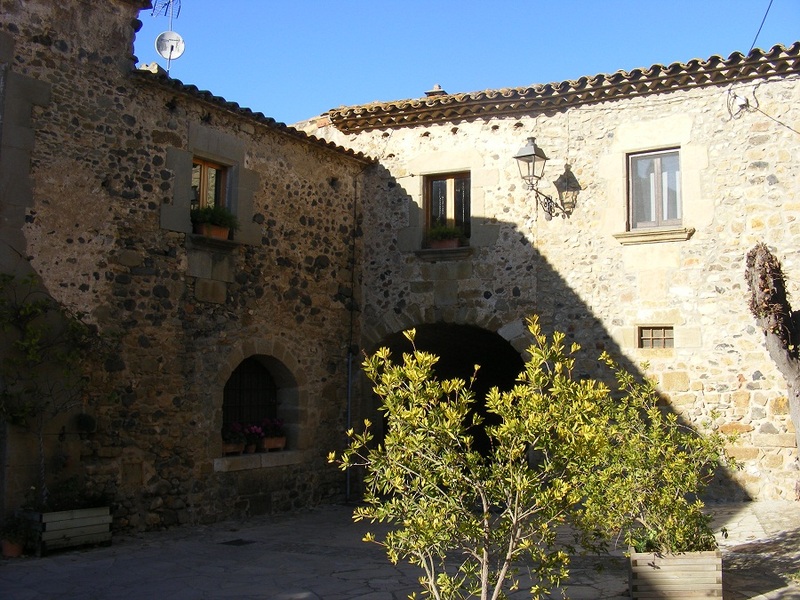 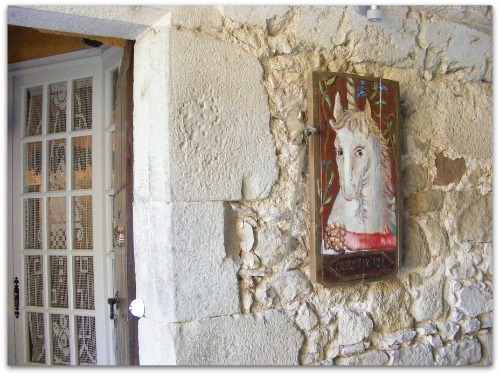 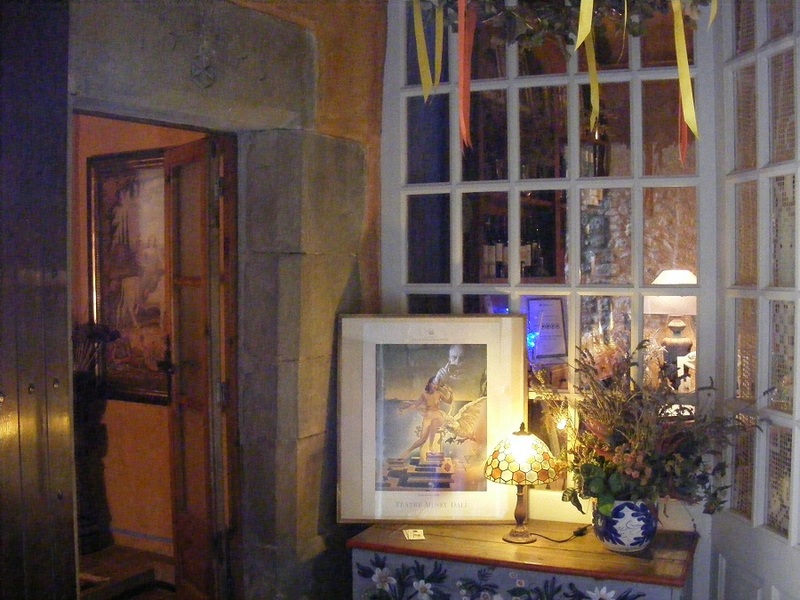 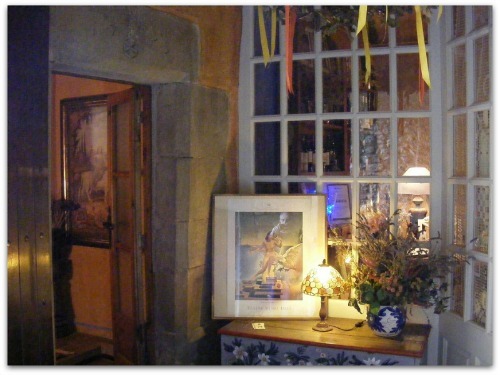 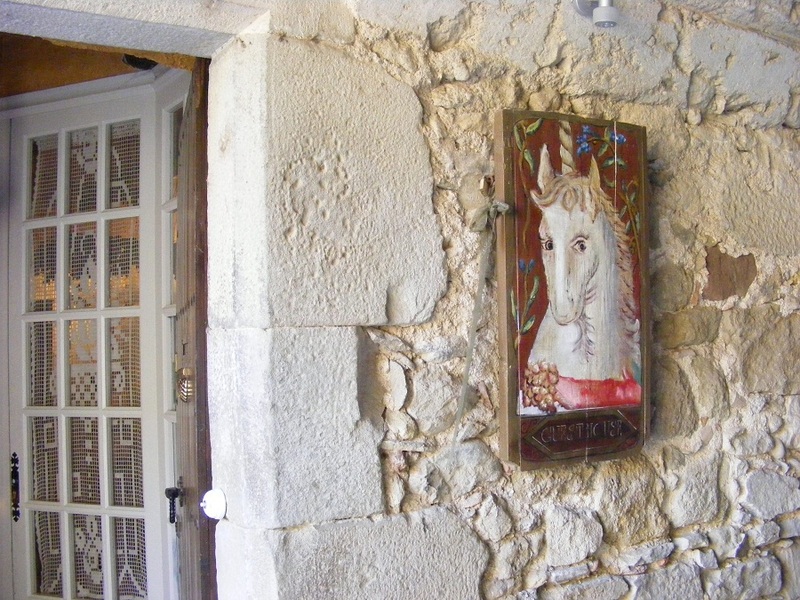 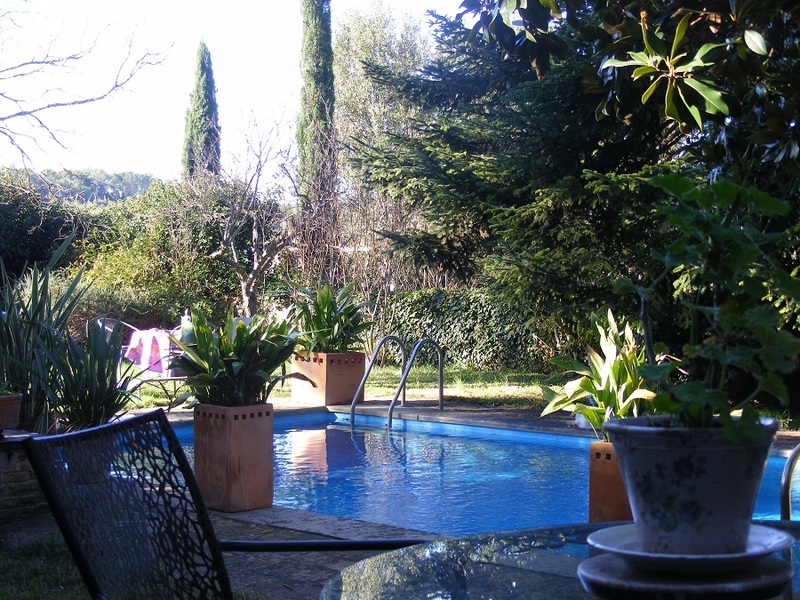 Located close to a world class art museum, very safe location, about 15 minutes from AP7 exit 6 - and 20 minutes from sea; 45 minutes from French / Spanish border. 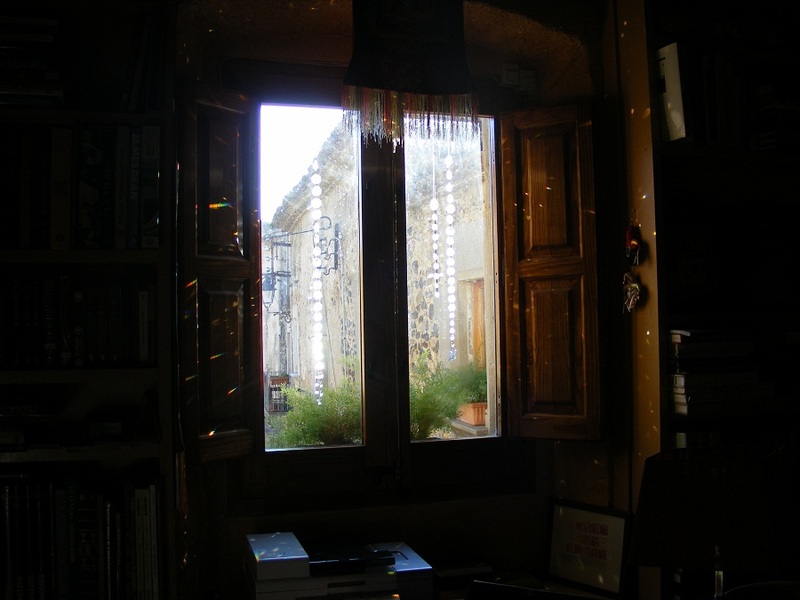 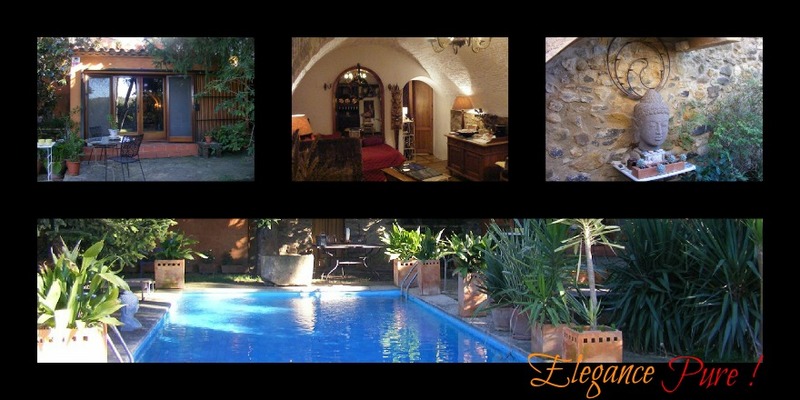 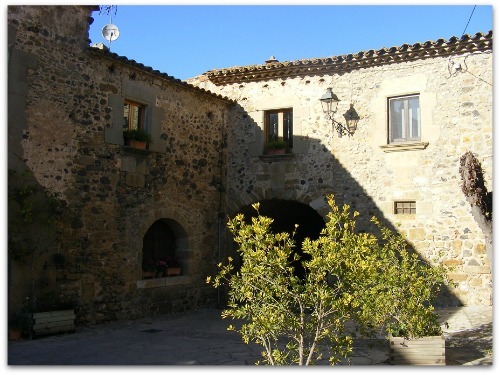 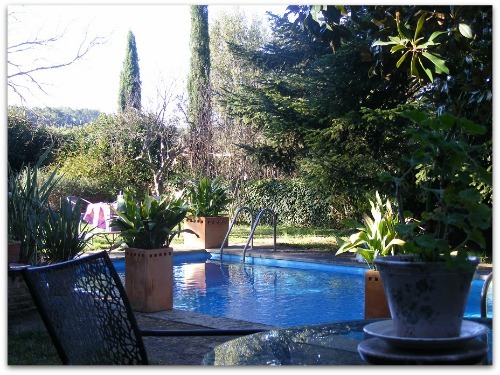 Close to Girona airport, 90 minutes from Barcelona BCN. 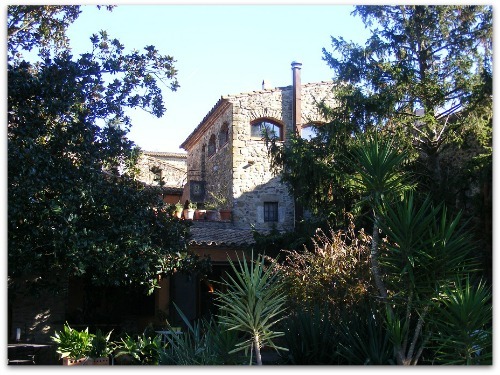 This unique and exclusive property can serve as a private retreat, home for a family. 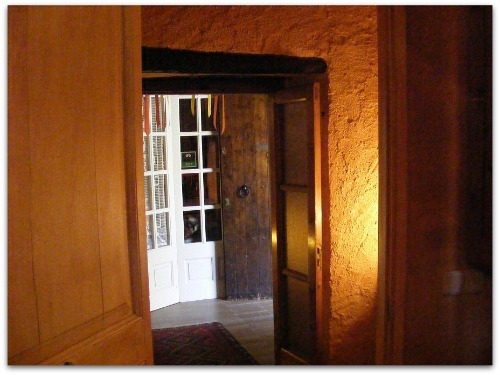 The property can be used for meetings and seminars, for small groups up to ten or as an investment property. 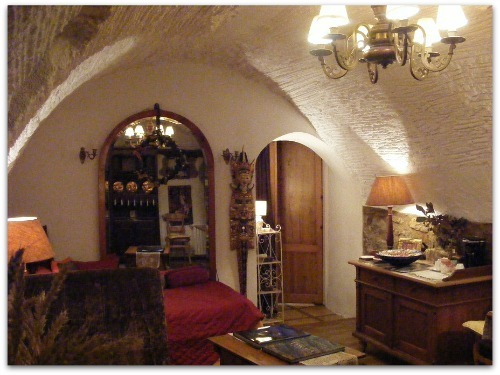 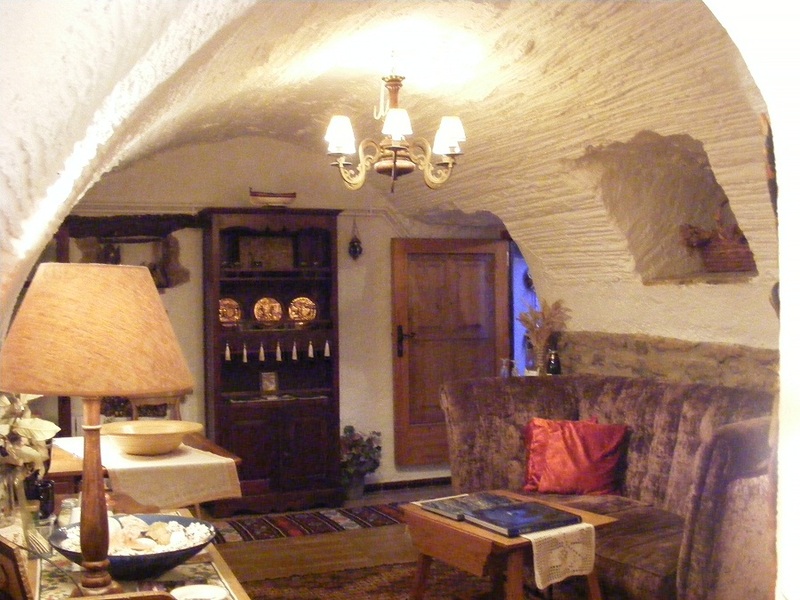 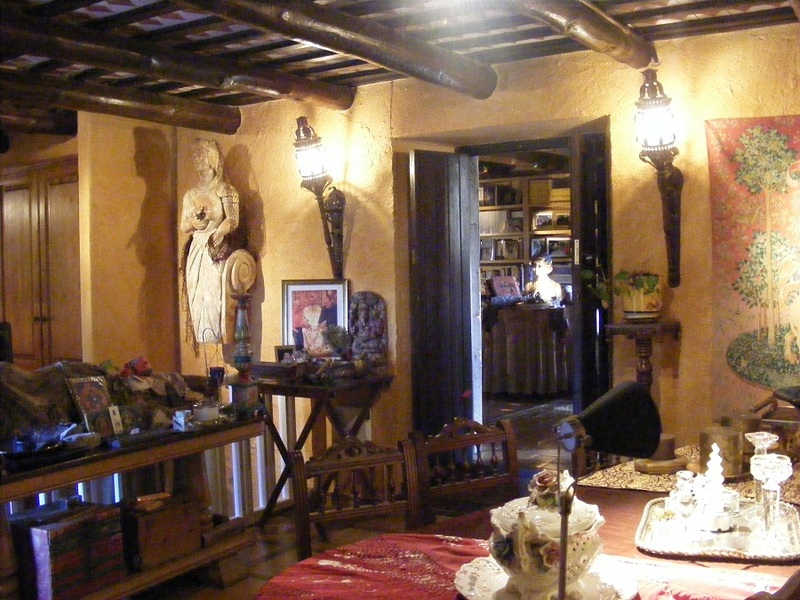 It can also serve as a tiny boutique hotel or high end Bed & Breakfast - with five suites and two kitchens.